Five Nights At Freddy's 4 has been out on PC for some time now, but now if you've got an iOS device you can now join in on the fun. 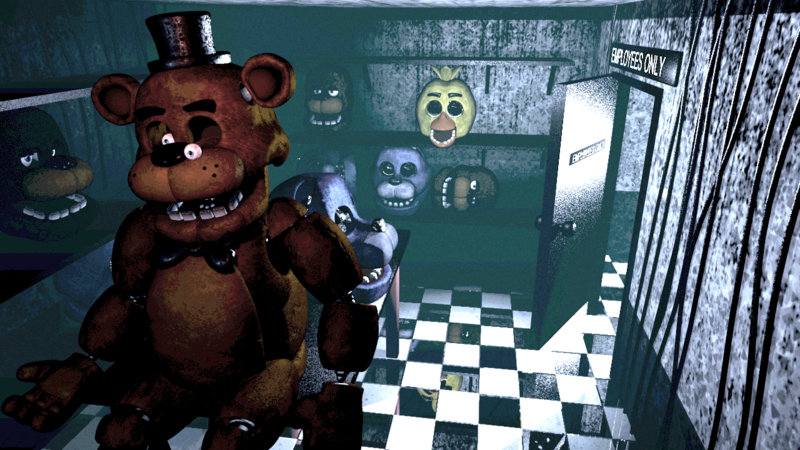 It's been a crazy wild ride for the Five Nights At Freddy's series, with fans taking to creator Scott Cawthon and complaining about several things, there have been so many fan theories swirling around, and even names submitted for the movie that could be happening. The iOS version is just the same as the PC version that you've probably already downloaded and played, but these types of games really lend themselves better to mobile devices anyway. Go out there and grab the game and see how long you can go without being scared. We dare you!